Attorney Andrew Jones – Law Offices of Andrew J. Schultz, P.C. 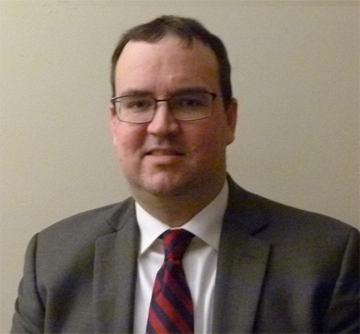 Attorney Andrew Jones specializes in Real Estate Conveyancing,Personal Injury and Worker’s Compensation law in Massachusetts and also handles real estate closings in New Hampshire. Andrew is a 2011 graduate of Suffolk University Law School and a 2005 graduate of UMass Amherst where he majored in Political Science and studied Spanish during a semester abroad in northern Spain. He is a member of the Boston Bar Association and the Massachusetts Association of Trial Attorneys and is bilingual, being fluent in Spanish. In his free time, Andrew enjoys spending time with his two sons, camping, hiking and snowboarding.